For the last three years we’ve been making a show called Prepare To Try. What started off as a ridiculous one-off project that nearly killed us quickly became our favourite thing to make. In that time, an amazing community around the world grew around the show – we’re continually amazed by the reception it receives – but we always made the show in addition to our regular jobs, and there ended up just not being enough time. So we left our jobs to make that time. And the first show we're making is a spiritual successor to Prepare To Try, which we’re calling Retry. It's our new long-form Let's Play series, and first-up is Dark Souls 2. The new season will go live on January 26th, and of course, Finchy’s coming too. But having more time, and more freedom, means we’ll be able to do more. More one-off episodes, more live shows, and bigger, better community events than ever before. We’ll also be able to do things we’ve never done before, like regular livestreams and podcasts. 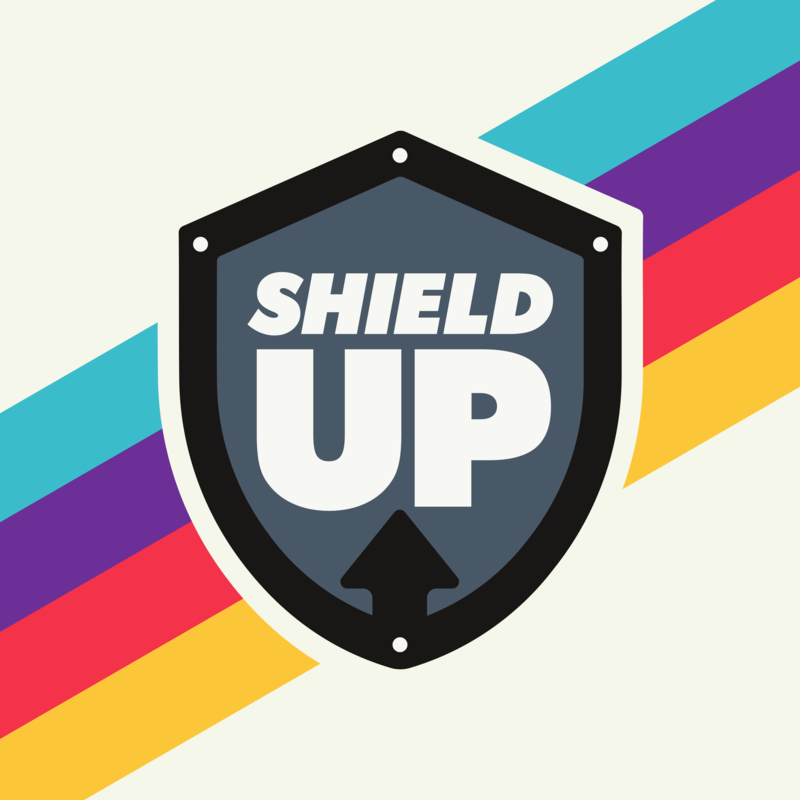 The first of which is Shield Up, a community-focussed podcast available to Early Access Patrons and above. Ultimately, we want to spend more of our time growing this community because we think it’s something pretty special and unique. Patreon is a way of making that happen. We want to spend as much of our time making videos and podcasts we love for you, but to do that we need your support. 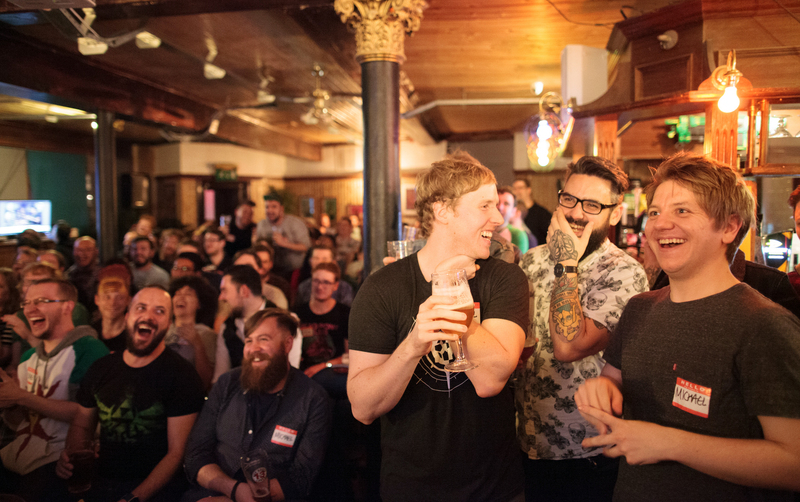 Don’t worry – we’re not asking you to pay for a show you’ve been getting for free so far. But if you want to help us, and be a part of growing RKG and Retry, now you can. In return, we’ve come up with a bunch of rewards that we hope you love. This is our biggest adventure to date, and we want you to come along with us. Access to our Patreon feed where we’ll post behind-the-scenes updates on everything we’re working on. Access to the RKG Discord Server, where you’ll be able to chat to us directly and other members of the community. 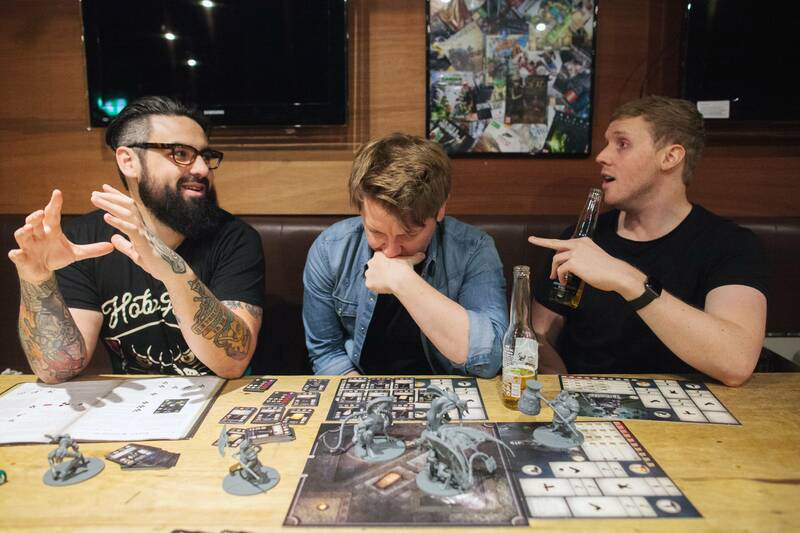 Watch Retry – our new long-form Let’s Play series – 24 hours early and ad-free. Download Shield Up – our Patreon-exclusive podcast – every week. Your name in the credits on all our videos. Access to our live stream post-show every week. Join us for a beer and hangout. Access to a Producer-exclusive discord channel, where we can discuss future projects. Vote on what games we livestream. Free RKG T-shirt every 3 months. Signed or unsigned – your choice. A personalised video message from us every 3 months.